Mr Social - aka Jon Davie, managing director of agency Zone - highlights three key trends that are shaping social and event strategies for brands. One of the great attractions for brands in social media is the low barrier to entry - anyone can set up a page and start posting content immediately. We are already seeing Facebook restricting the 'organic' reach of posts, as they seek to monetise their huge audiences with paid amplification and targeted posts. Expect other platforms to do the same. The early years of social media have been characterised by the rapid growth of new platforms. As the social sector matures, we are starting to see consolidation, with deals such as Google acquiring YouTube, Facebook gobbling up Instagram and Amazon buying Goodreads. 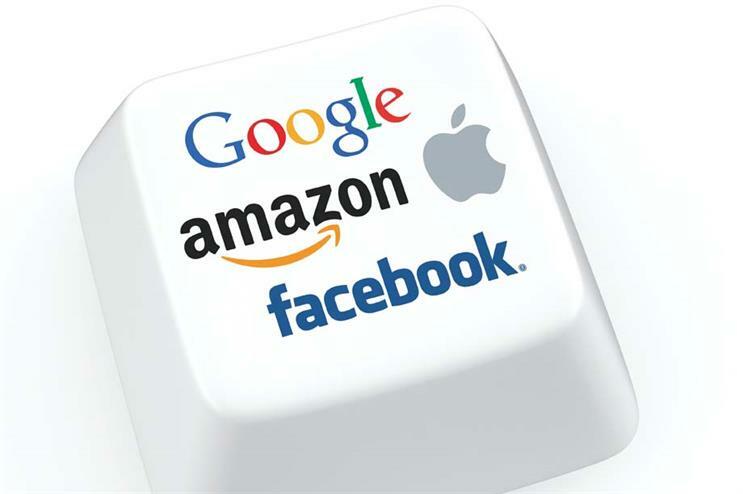 There is no shortage of new ideas out there, but expect GAFA - Google, Amazon, Facebook and Apple - to use their massive resources to see off potential competitors. Your event won't need a social strategy - it will need a GAFA strategy. More processing power is being packed into phones and tablets, and more network capacity is being built into mobile and wi-fi networks. This makes it much easier to create, edit, share and stream video content - with hardware such as GoPro and apps like Vine or Hyperlapse becoming mainstream, and user-generated live streaming of events becoming a reality. We'll need to add video editing and commissioning skills to the growing job description of the social media manager.